Hey, readers. 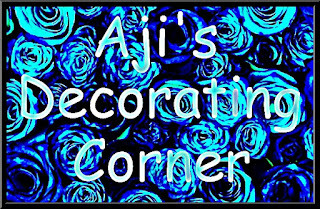 Gonna be moving pretty soon. That means I'll be without internet for a while. 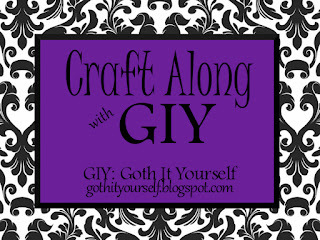 So, I figured I'd post my project for the latest Craft Along with GIY theme while I still had internet access. This month's theme: It Takes Two. For this theme, I went with a pair of earrings. The idea came to me after I got a small pack of skulls from Michael's. Even though the 2 silver skulls weren't identical (One of them has engraved cracks in it. The other one doesn't. ), I decided to make them into earrings anyway. Here's the final product. I worked on these earrings for at least an hour or more. Mostly because I burned through a bunch of eye pins while working on the second earring. Despite that minor hiccup, the end result came out great. Til next time. Hey, readers. Got a little bit of good news to share. After about 3 months of searching, my mother and I found an apartment. It won't be ready to move into til next month. So, for the time being, we still gotta put up with my brother and his wife's nonsense. 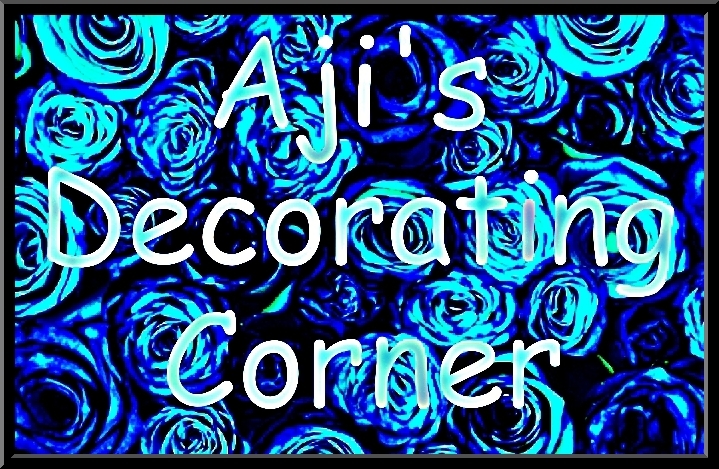 Once we're moved in, and depending on how I'm feeling, I might bring back Aji's Decorating Corner. That should help lift my spirits. Or not. For the past few weeks, I've been deep in Depression City. I don't know what the hell my problem is. I keep finding myself in a constant state of "What the hell am I doing?" and "I fail at being an adult." I just feel empty and lost. On top of that, I also mostly feel like a big waste of space. Maybe I'll start to feel better after we move. Maybe not.